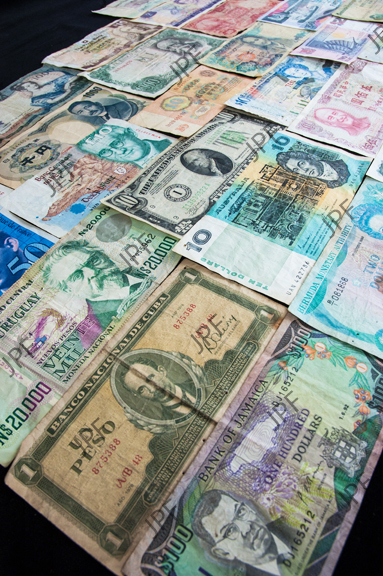 An example of paper currency from 30 countries. At one time, each bill corresponded to roughly 10 USD. (5Mb file).